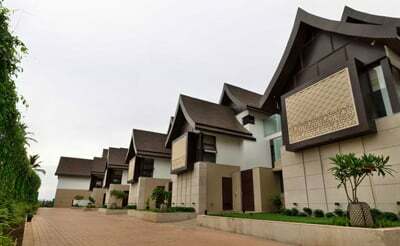 Luxury villas in Goa have a handful of eight bedroom luxury villas, to match your needs and comfort. 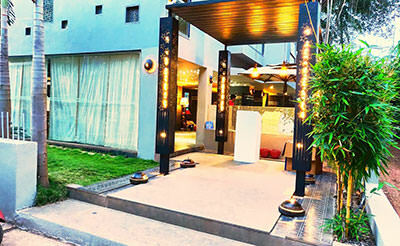 Our Goa villas are designed with a specific purpose in mind–to give you a remarkable holiday. 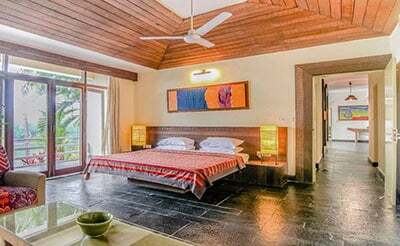 Built with a private pool, lush green garden, spacious living room and bright, comfy bedrooms, your holiday is worth spending with us. 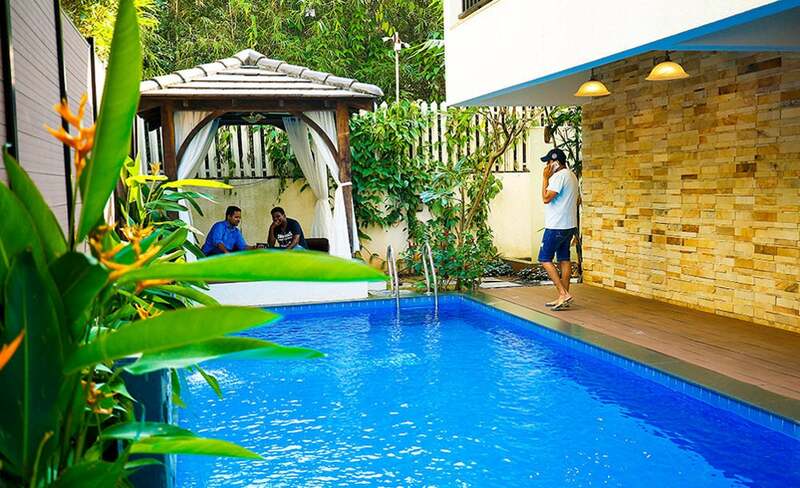 Experience luxury in every nook and corner of the private villa in North Goa making you live the princely life. 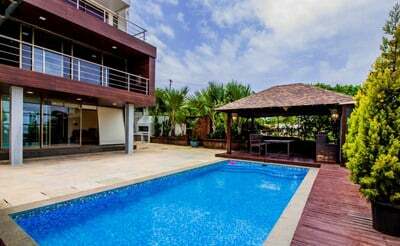 Choose any villa you like at affordable rates and spend an ideal vacation with us. 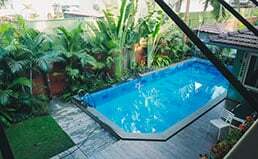 Casa Britona is a 8 Bedroom villa with private pool which is a 300 Year old one standing in a quiet friendly neighborhood which still holds the traditional Goan charm. 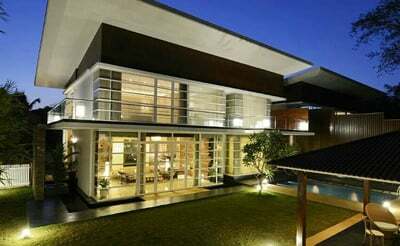 villa Heaven is a 4 Bedroom Luxury villa Located in the Prime Area Of Anjuna, Goa. 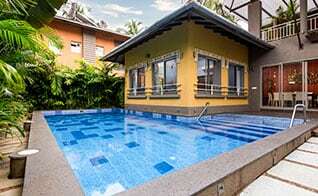 It is a Balinese Styled villa with a Private Pool in a tranquil Environment. Saas, a celebrity owned villa located in Baga, it is designed in a way where each piece of art deco and furnishings are hand picked.